As outdoor lovers, we want products that both perform and take care of the earth. 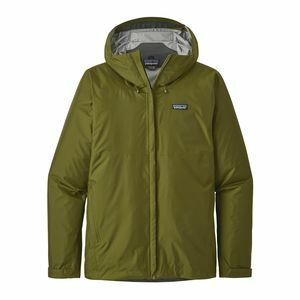 Here are nine of Frugal Crew Member, Mac’s favorite outdoor products with serious green credibility. 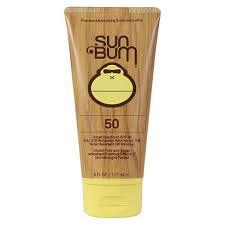 Sun Bum Sunscreen is one of the best natural sunscreens on the market. It is free of a lot of harmful chemicals that most other broad spectrum sunscreens will have, as well as being vegan and animal cruelty free. Because is does not contain any harmful chemicals, it is safe in the ocean, and is reef friendly. 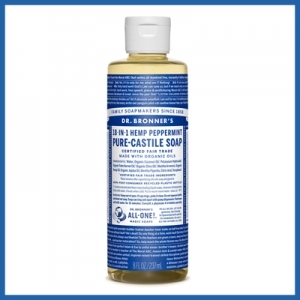 Dr. Bronner’s Product is a great company that only uses certified fair trade organic products for all of their soaps and oils.They have been a staple for households and camping adventures since the 1880’s! They use regenerative organic agriculture practices at all their farms throughout the world, which sequesters huge amounts of excess carbon from the air and bring it back into healthy soil. They also support fair wage bills, and countless environmental advocacy groups. 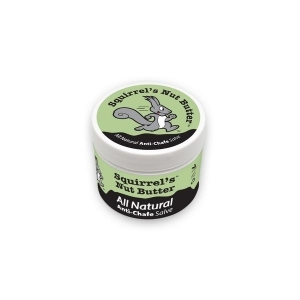 Squirrel’s Nut Butter makes amazing all natural anti-chafing and skin restorative salves. Their belief is that if a product is not natural, then you shouldn’t be putting it on your skin. Their products are fantastic for healing and preventing blisters and hot spots. 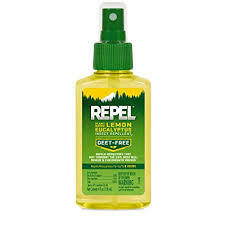 This deet-free plant based insect repellent is just as effective as the regular stuff, but without all the harmful chemicals. This makes it safer to put on both your body and your clothes! 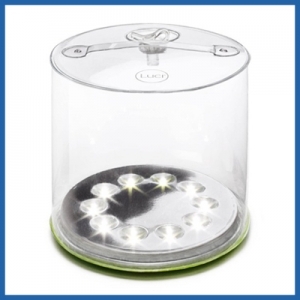 Luci Lights are solar powered lanterns and lights that can be used for everything from campsites, to outdoor parties, to emergencies. Most of them can either be charged by the sun or with a USB cable. 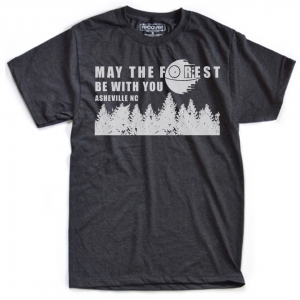 We sell a variety of hemp and organic cotton made clothing that does not have synthetics in them. These products will have are less toxic and are more sustainable for the planet. They also have less of a carbon footprint in their production. 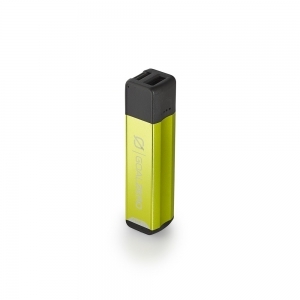 Goal Zero has a wide selection of solar ready portable chargers for all your electronics. They also may be charged through a USB. 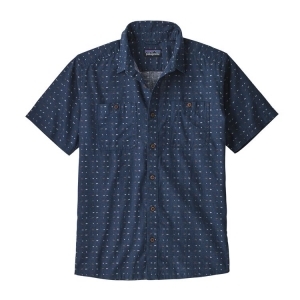 All of their apparel is made from recycled water bottles and recycled cotton. 8 bottles –> 1 shirt! Plus, it feels fantastically soft. Patty’s new line of wind and rain shells are made from 100% recycled materials. Sunny days and late sunsets make for epic long runs. 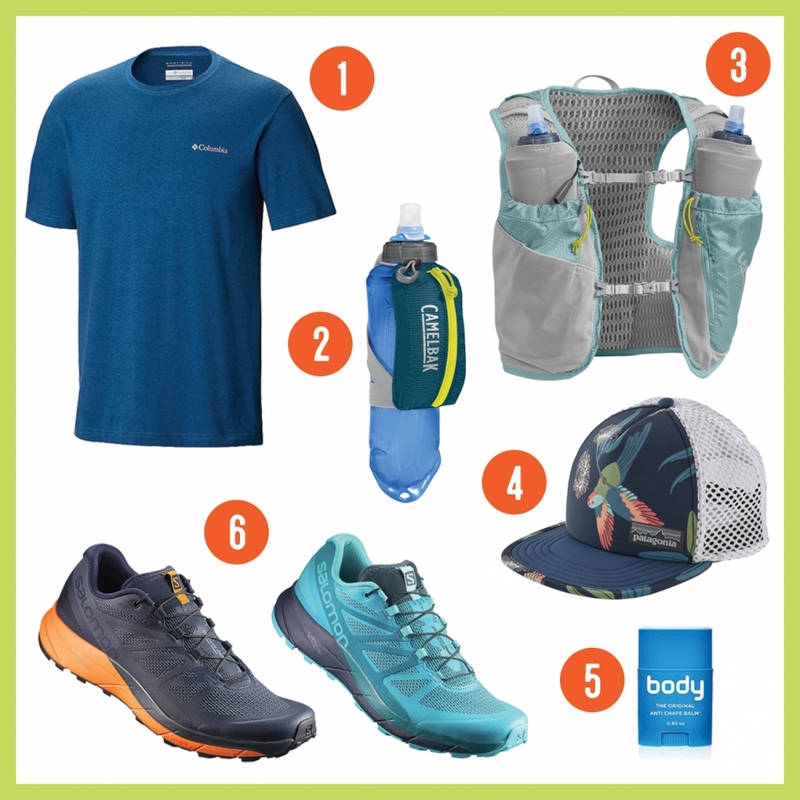 If your time outdoors has you ready to train for your next 5k or maybe bust into ultra territory, we’ve got the gear you need at frugal prices. Check out our top picks below, and stop by to shop our awesome selection of running shoes, hydration, and apparel. This crew feels like cotton, but wicks like synthetic. For those light and fast runs, this handheld is just right for holding water, keys, and your phone. When you’re going a little further this vest will keep you well hydrated while balancing that extra weight. It comes in both a men’s and women’s specific version for a perfect fit. Wish your beloved trucker hats were a little lighter? This synthetic trucker packs down small, but doesn’t skimp on style. If you run in summer, buy this. Trust us, your thighs will thank you. Plenty of traction and generous cushioning make this shoe a go-to for long trail runs. 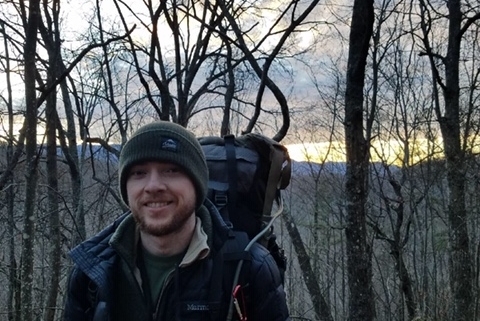 When Fisher isn’t studying or helping customers at our Asheville store, you’ll find him out in the woods or on top of a mountain, relishing all of Western North Carolina’s opportunities for outdoor recreation. As an avid backpacker on a student budget, he digs gear that’s functional and built to last, but still offers great value. Below are his picks for fellow weekend warriors. No hoses or backflushing required! This water filtration system is lightweight, easy-to-use, and will last 1000 liters before needing to change the filter. 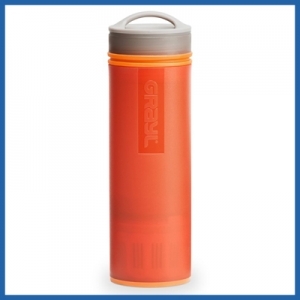 The filter is integrated into the lid, so you can drink straight from the bottle. Comes in 0.6-liter, 1.0-liter, and 3.0-liter sizes. 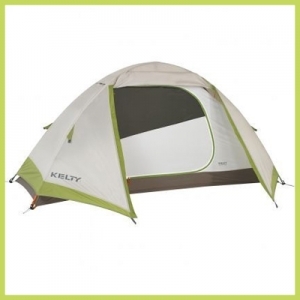 Kelty makes backpacking more affordable with the Gunnison tent line. These three-season backpacking tents set up in a snap and come with a footprint to prolong the life of the tent. Tight on space? Use your trekking poles to convert the vestibule to an awning. This is the bag that our staff have been drooling over! At 1 lb 12 oz, this 35 degree bag blends synthetic Primaloft and down. You get the best of both worlds – the lightweight and compression of down along with the moisture management and affordability of synthetic. A DWR finish offers some added protection from condensation, and the drawstring at the foot makes it usable for hammock camping! 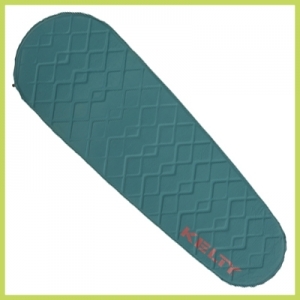 Kelty again makes backpacking more affordable with this cushy self-inflating sleeping pad. It’s just over 2 lbs and under $50. The best maps are made by those who know the area well. 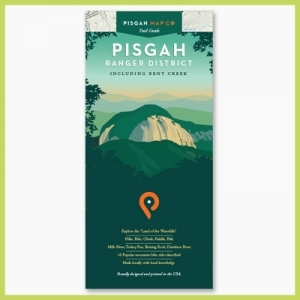 This local map company out of Brevard, NC, makes maps that feature more detail than National Geographic Trail Maps and more accurate trails than a USGS quad. I love the features of this headlamp. 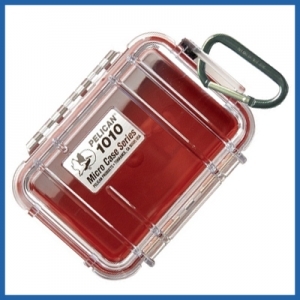 It’s waterproof, has a red light (great for bugs! 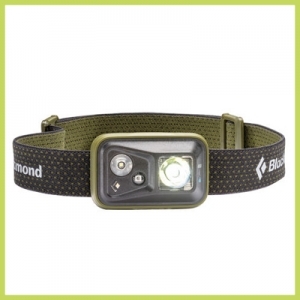 ), multiple white light settings, and a lock function to keep it from turning on inside your pack. I usually steer clear of freeze-dried meals because they are so expensive. 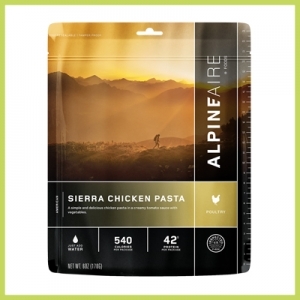 Not so with AlpineAire, these 2-serving meals are just $4-$9! 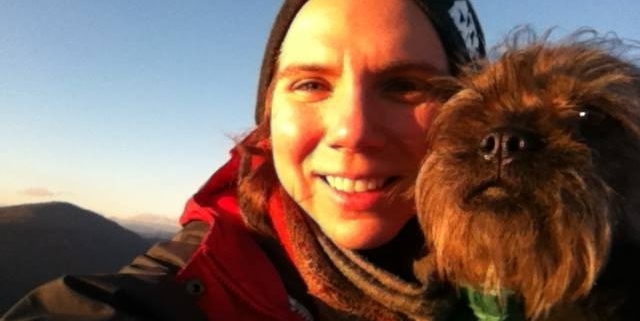 Frugal Backpacker Asheville crew member, Maggie loves backpacking and spends her free time exploring the mountains of WNC with her dog, Sprout. She’s known for being the sort of awesome coworker who brings chocolate bars to work (thanks, Maggie). And is easy to spot around Frugal, as she’s usually rocking her signature combo of mary janes and funky Socksmith socks. Her favorite stocking stuffers combine practicality with a whole lot of fun, and match her personality perfectly. 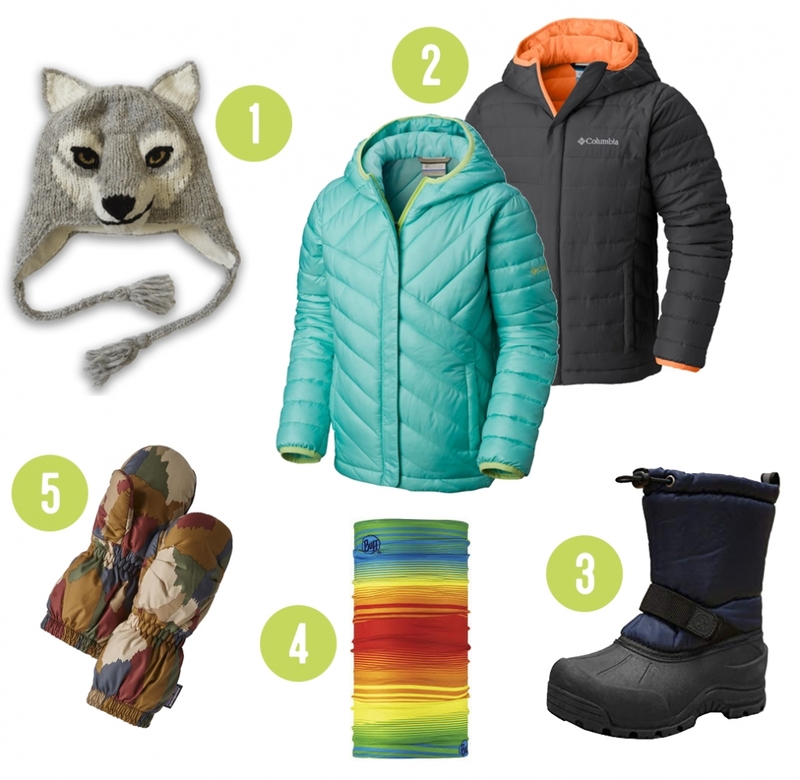 These pint sized presents are sure to delight all the outdoor lovers on your list. These solar powered inflatable lanterns are so versatile. 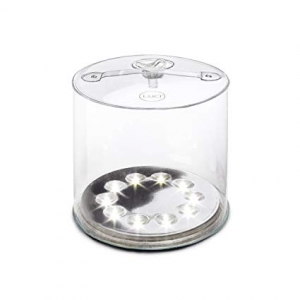 Use it as outdoor lighting in the backyard, an emergency light in a power outage, backpacking, etc. The Luci Pro Outdoor 2.0 ($35.00) takes it a step further with a two-way USB charger, so you can use it as a power bank or solar charger for your phone! Add a kick to your day with these fun casual socks! 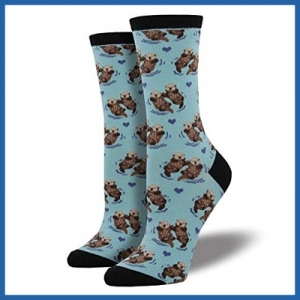 You can often see me sporting these around the store (my favorites are the unicorn and significant otter prints). Available in Men’s, Women’s, and Kid’s, you can check everyone off your list with these stocking stuffers! You can never have too many first aid kits. I’ve got the 0.3 in my car, the 0.5 in my day pack, and the 0.7 for backpacking trips. 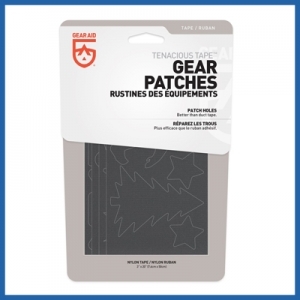 It’s always a bummer to get a rip or a hole in a beloved and well-used piece of gear, but with these patches pre-cut into various themed shapes, you get to add a little flair to your repair! This waterproof speaker can go anywhere! 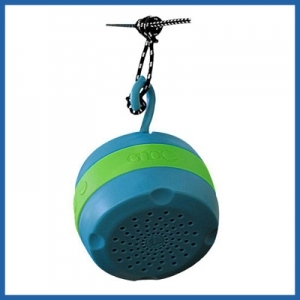 Connect via bluetooth and listen in the shower, on the river, on a camping trip (it only weighs 4 oz), or around the house! For those who can’t live without their morning cup o’ joe, the Ultralight Java Drip is a life saver. 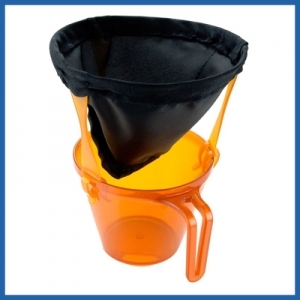 Avoid the grounds at the bottom of your cowboy coffee with this super portable drip brewer. 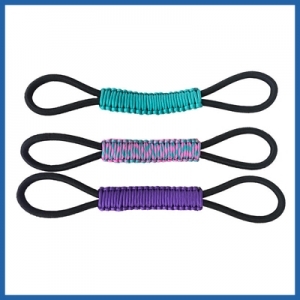 This bungee and paracord handle slides on to give your water bottle or tumbler an easy handle. 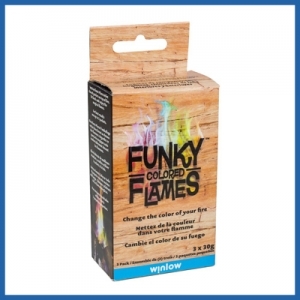 Campfires are always fun, but turn it up a notch with Funky Flames and turn that campfire blue, green, or purple! Frugal Backpacker Asheville Crew Member, Julie is a true winter lover. 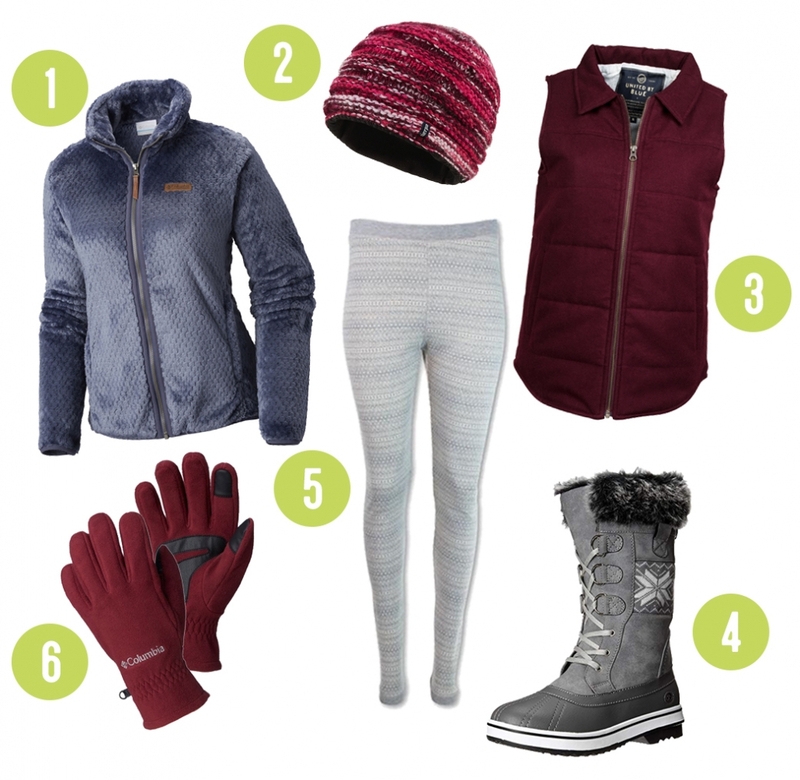 For her, cold weather is an opportunity to get outdoors and put her many winter jackets to the test. She loves skiing, hot chocolate, and mountain biking. 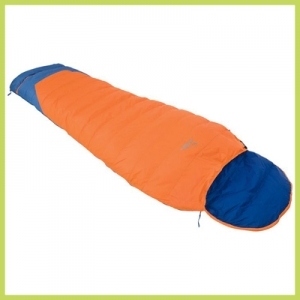 As a long time outdoor adventurer, her favorite items make great gifts for the experienced camper on your list. Check them out below. 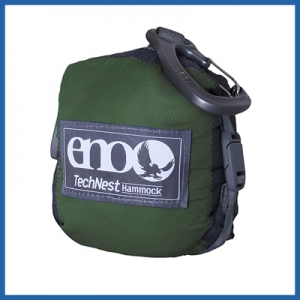 This new hammock from ENO is amazing! It is very lightweight and has many new features like lighter weight carabiners and a different style of pack up that is much more efficient. This super easy to use filter is great for travelers and backpackers alike. 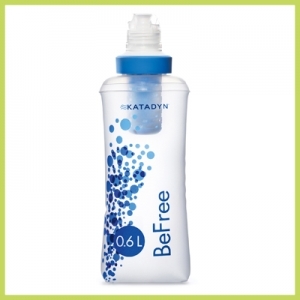 It not only protects from bacteria and protozoa but also viruses! 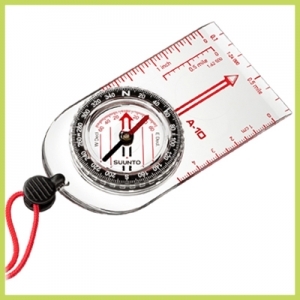 Amazing to have for traveling abroad or backpacking. 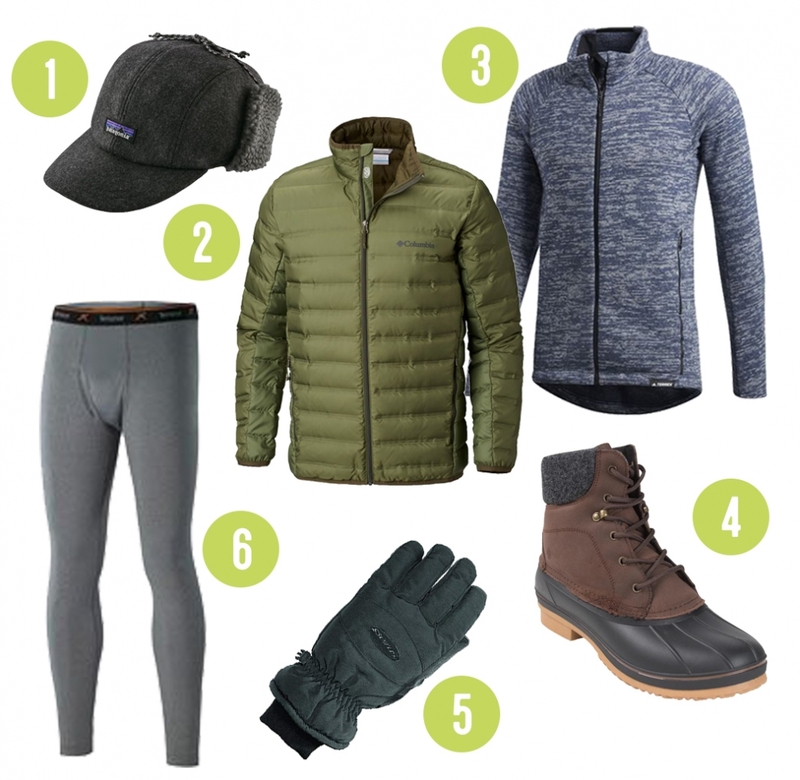 Want to go hiking in the winter or know someone who does? 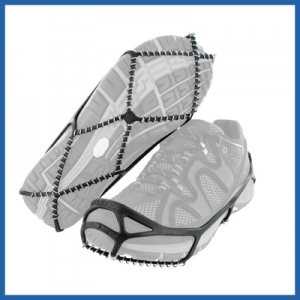 This is the perfect gift for the outdoor person who won’t let the ice and snow keep them from playing outside. 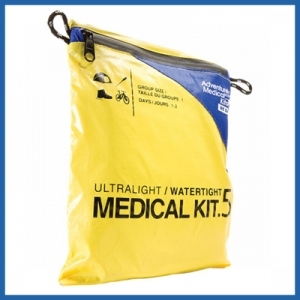 Need a place to keep your gear dry while you kayak, paddle board, or play in the river? 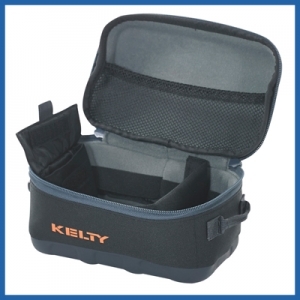 We have multiple sizes of these boxes that can keep your gear clean and dry. This is the soap that does it all. 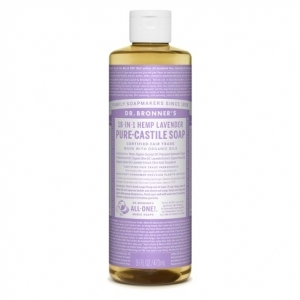 Wash your laundry, clean your face, brush your teeth- with over 12 uses this soap is an outdoor lovers best friend. We have both the classic essential chair as well as the awesome love seat! The loveseat basically goes wherever I go and I use it all the time. 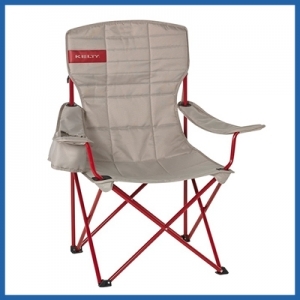 It is great for camping, hanging out with friends outside, concerts, the list goes on. These little boxes can do so much. There are multiple sizes that all fit inside each other and are great for storage.